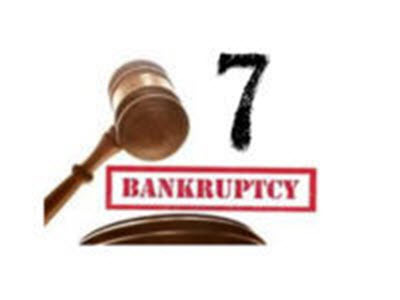 Chapter 7 bankruptcy ,also known as straight bankruptcy or liquidation bankruptcy, typically results in most of your debts getting discharged in about three months. 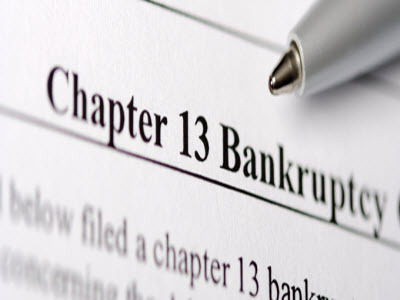 A person may file a Chapter 13 bankruptcy rather than a Chapter 7 bankruptcy case for a variety of reasons. Several prime examples are: Foreclosure, Student Loans, etc. Are you and your partner ready to move on and end your marriage? 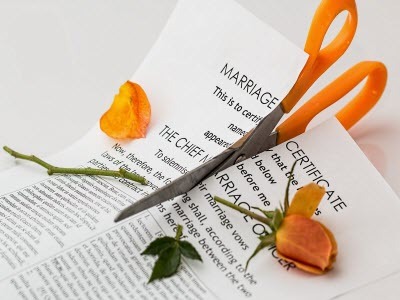 Have you settled all property, custody and support issues arising out of the marriage?